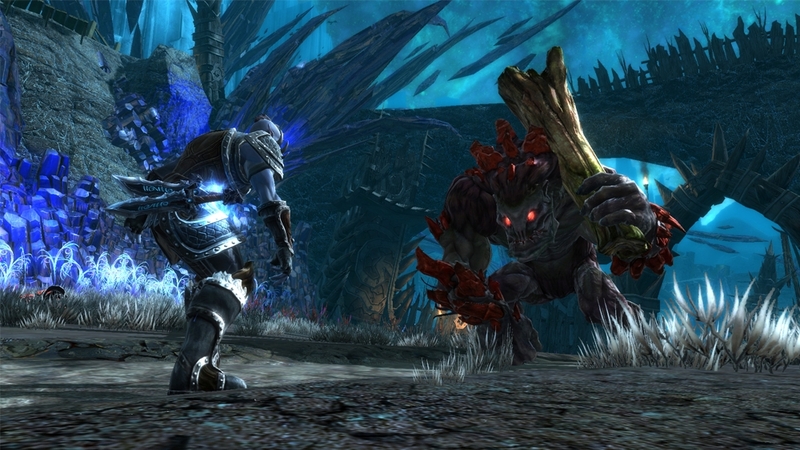 Check out the Darkness 2 & Kingdoms of Amalur Demos! Two cool new demos have been released today to check out. 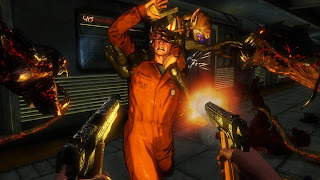 First up is the Darkness 2, which is the sequel to one of my favorite games and continues the story of Jackie and his struggle with the Darkness. Next is Action-RPG Kingdoms of Amalur: Reckoning, which is being worked on by some great talent. There's also a cool thing going on the Amalur demo: Complete it and you'll be able to unlock content for Mass Effect 3! When the Mass Effect 3 demo releases, you'll also be able to unlock content for the full version of Kingdoms of Amalur, so both game demos have great incentives for the full releases. Pretty neat! "Embrace the Darkness and download the demo. 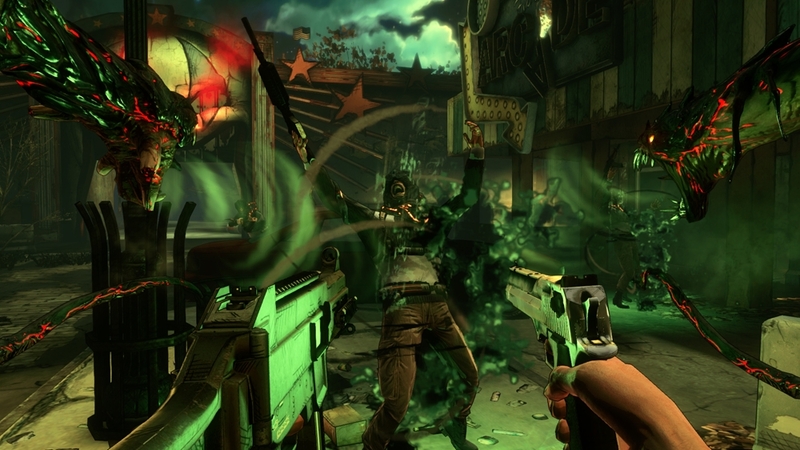 Become Jackie Estacado and master your demons as you experience the thrill of Quad-Wielding: slash, grab and throw with your Demon Arms while simultaneously firing two weapons." "The minds of New York Times bestselling author R.A. Salvatore, Spawn creator Todd McFarlane, and Elder Scrolls IV: Oblivion lead designer Ken Rolston have combined to create Kingdoms of Amalur: Reckoning, a new role-playing game set in a world worth saving. Build the character you’ve always wanted and continuously evolve it to your style of play with the revolutionary Destiny system. Choose your path and battle through a master-crafted universe featuring some of the most intense, responsive, and customizable RPG combat ever."